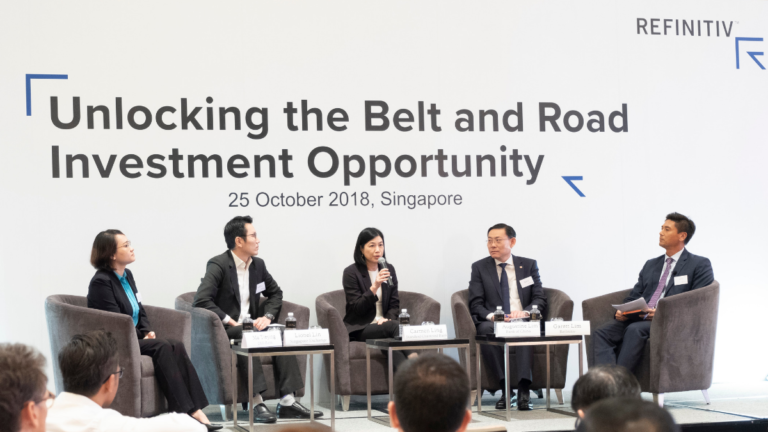 With investment in the Belt and Road Initiative reshaping global commerce, our recent forum in Singapore highlighted nine facts that are often overlooked when evaluating the opportunities and challenges. 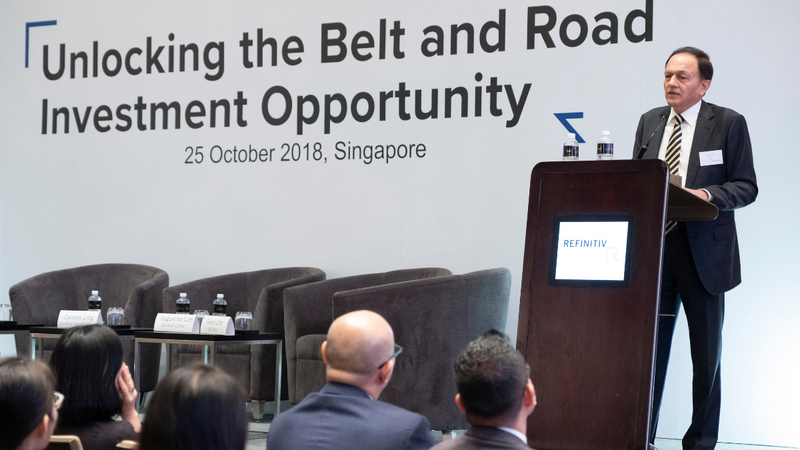 The financial and economic impact of the Belt and Road Initiative was discussed by industry experts at a recent Refinitiv event in Singapore. 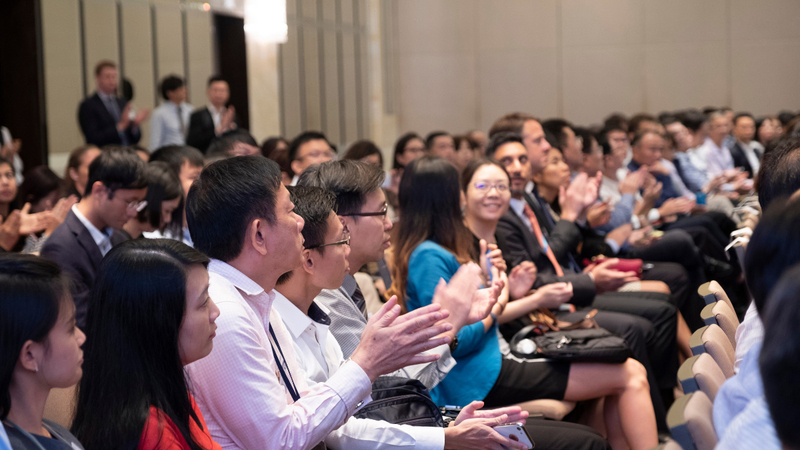 The forum highlighted nine facts often overlooked when considering investment in the Belt and Road, including financial connectivity. Co-operation and collaboration are key if businesses are to deliver on the socio-economic potential of the Belt and Road Initiative. Since the announcement of the Belt and Road Initiative (BRI) in 2013, much has been written about its vast size and scale, and its ability to transform developing countries through the building of new infrastructure. 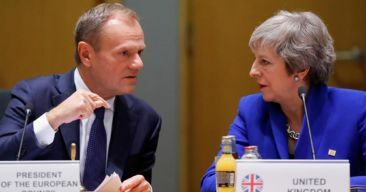 Conversely, however, BRI has also received widespread criticism for being unrealistic and for promoting Chinese policies overseas, among other issues. 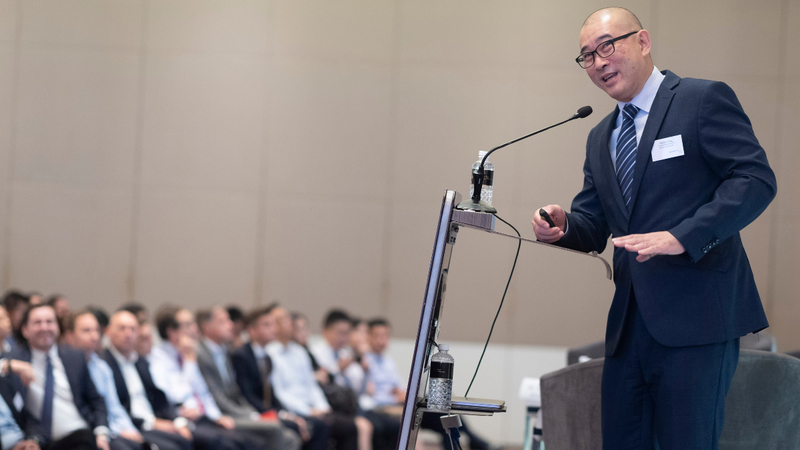 At a recent Refinitiv forum in Singapore, industry and governmental leaders gave first-hand insight into the initiative’s progress, including the current opportunities and challenges. 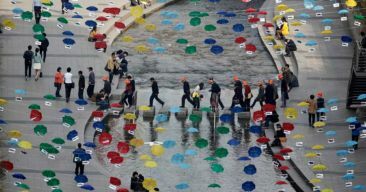 Frequently, BRI is described as China’s overseas expansion plan. 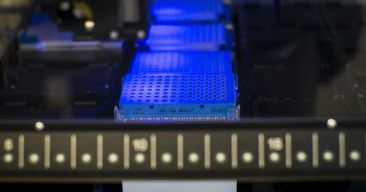 While there is some truth in this claim, the initiative nonetheless encompasses more than 80 countries in Asia, Africa and Europe, impacting an estimated 4.4 billion people, and amounting to one-third of the world’s economic output. Furthermore, it is also reliant on private sector participation and not just involvement from sovereign states. 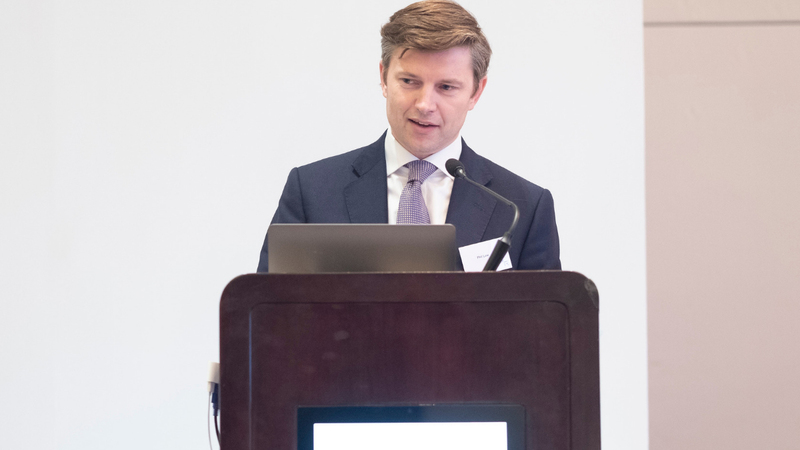 “For BRI to be successful, and deliver the socio-economic changes that it has the potential to do, co-operation and interconnectedness are essential,” explains Refinitiv CEO David Craig. 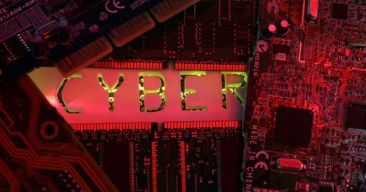 Access to timely and accurate information is needed to realize international collaboration and connectivity. This can only be achieved through access to transparent, consistent and trusted information; independent and objective media coverage; and global benchmarks and standards. 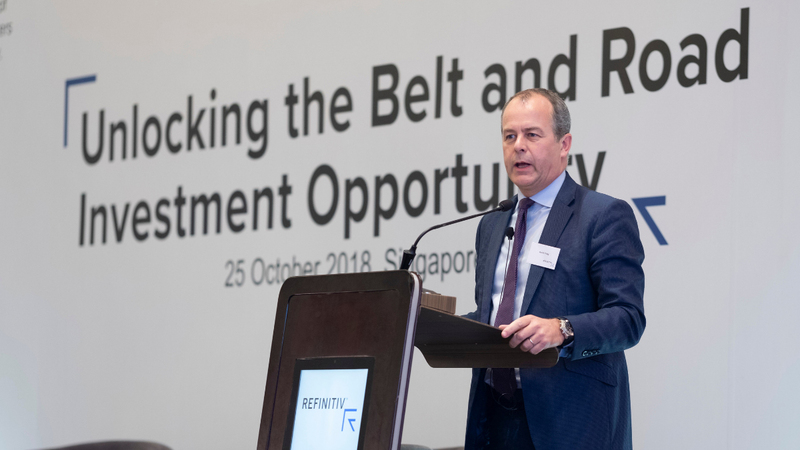 “Participants need to understand the risks involved from a country and project perspective, and access in-depth insights in an easy-to-understand manner,” says Phil Low, Refinitiv’s Regional Lead for the Belt and Road Initiative. Beyond the many macro discussions on BRI, the initiative is up and running with several projects either completed or underway. In Greece, for instance, COSCO’s investment in the Port of Piraeus has seen container flow increase from 1.5 million twenty-foot equivalent units (TEUs) to 3.7 million TEUs, adding over US$700 million to the Greek economy and creating 10,000 jobs. 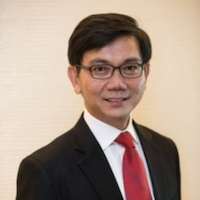 The success of BRI projects will depend on their bankability, explains Roy Teo, MAS’s Executive Director of Financial Centre Development. To achieve this, project sponsors, investors and operators must make cross-border payments with ease; leverage the latest fintech innovation that includes digital connectivity in the region, such as in payments, trade finance and exchange of innovative solutions, to facilitate the flow of ideas and capital. The multilateral institution is owned by a membership of 87 countries, and not just China, explains Pang Yee Ean, Director General of Investment Operations at the Asia Infrastructure Investment Bank (AIIB). While not mandated to fund BRI, AIIB nonetheless shares many synergies with the initiative, principally to invest in projects within Asia. Since January 2016, the bank has committed US$5.4 billion to 31 projects. 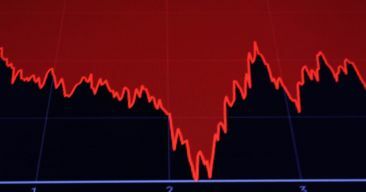 Against the backdrop of market volatility and geopolitical tensions across the world, BRI provides investors and businesses with genuine opportunities to grow, as well for nations to ensure sustained economic stability to achieve the desired inclusive growth rates, according to Yaseen Anwar, Senior Advisor at ICBC Singapore. Carmen Ling, Global Head of RMB Internationalization / Belt and Road, Corporate and Institutional Banking, highlights countries in Africa and South Asia where bilateral swap agreements with China have facilitated more RMB trade settlement, albeit at a low base. She adds that investment from China into some Belt and Road countries is increasingly being transacted in RMB. While exchanges across Asia have an important role in raising capital, whether through equity or debt, they also have a part to play in helping corporates hedge against risks through derivative products linked to equities, commodities and FX. “Popular examples include iron ore contracts, and CNH contracts,” explains Lionel Lin, Vice President at Singapore Exchange. DBS Economist Ma Tieying highlights how other industries, aside from infrastructure, are benefiting from BRI. 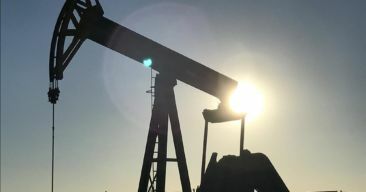 Services, ranging from management consulting to tax and legal advisories, are prospering, as too are manufacturers who are benefiting from increased physical and digital interconnectivity, robust supply chains, and more efficient and profitable operations. The BRI Connect app is now available exclusively in Eikon. Click here to learn more.